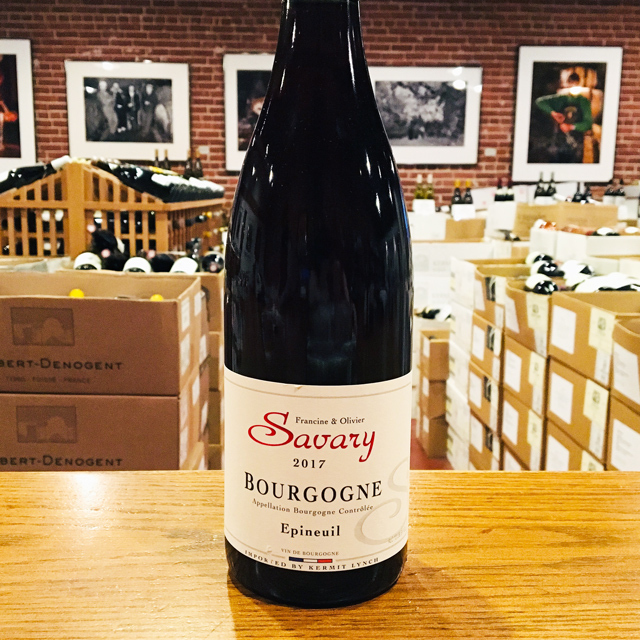 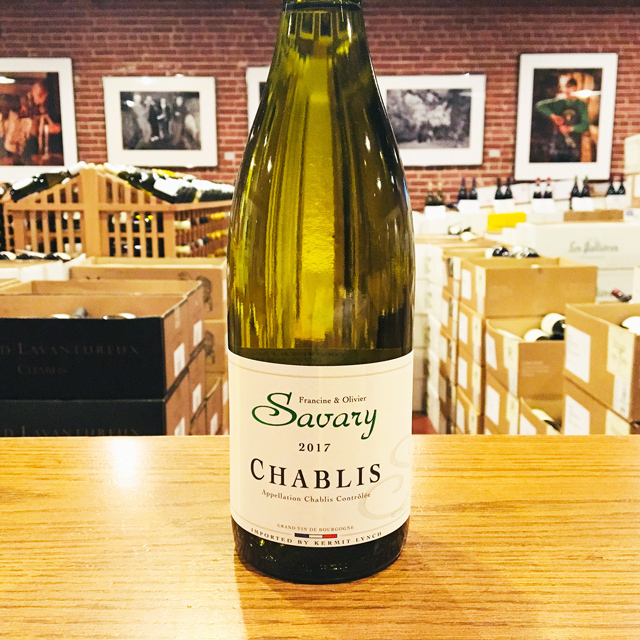 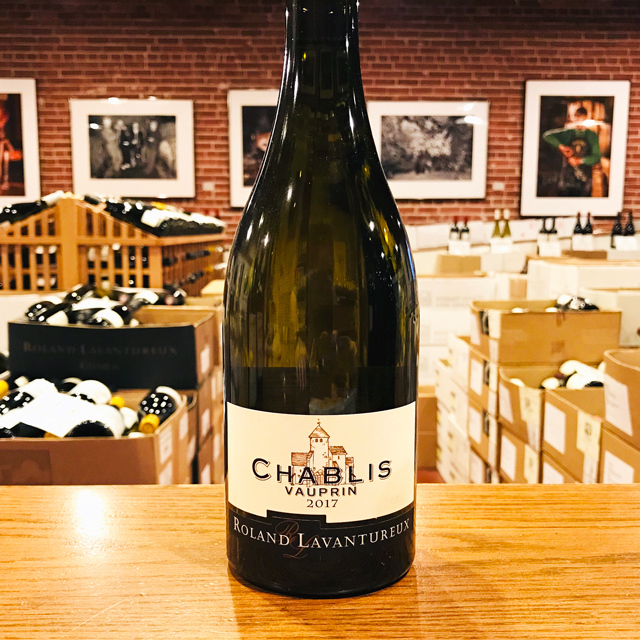 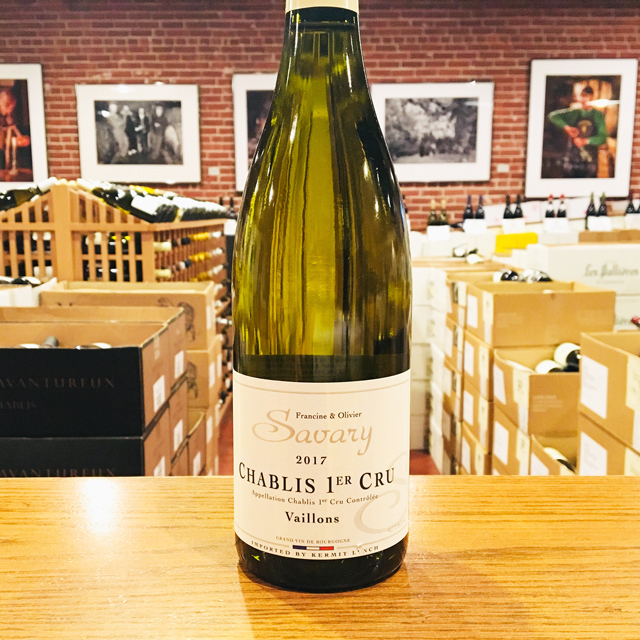 Fill out your info and we will notify you when the 2017 Chablis 1er Cru “Vaillons” Domaine Savary is back in stock or when a new vintage becomes available. 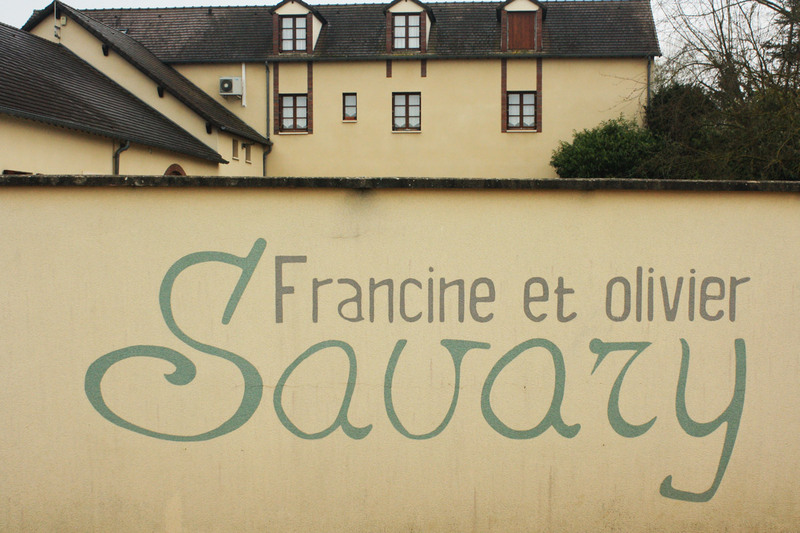 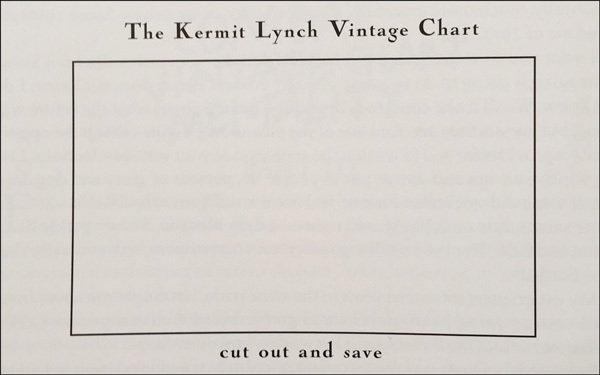 I’d call it more friendly than austere in character. 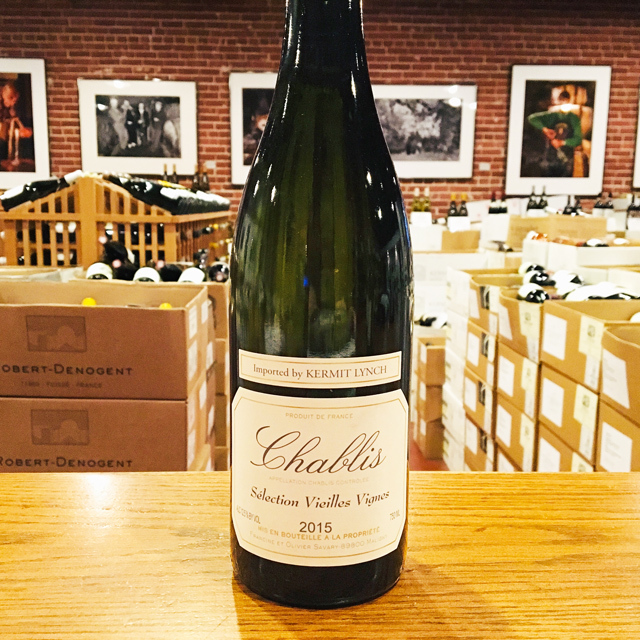 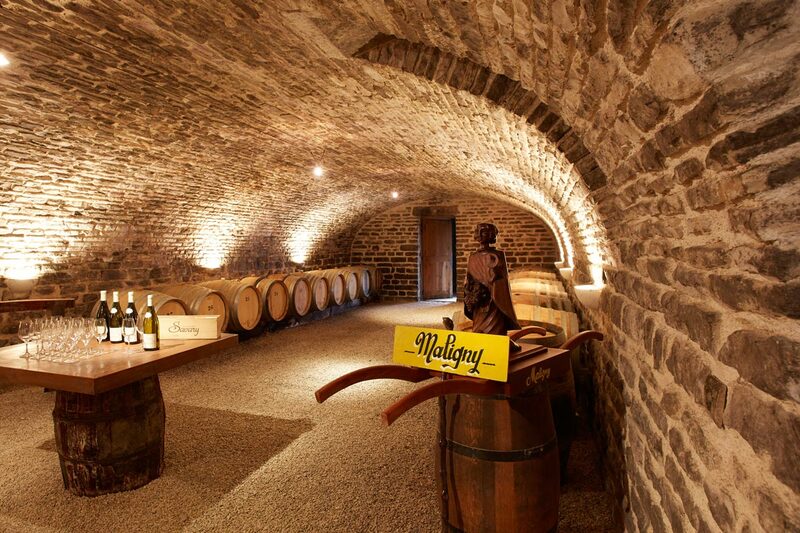 The premier cru Vaillons brings something extra to the table: more wine in the bottle, if you will. 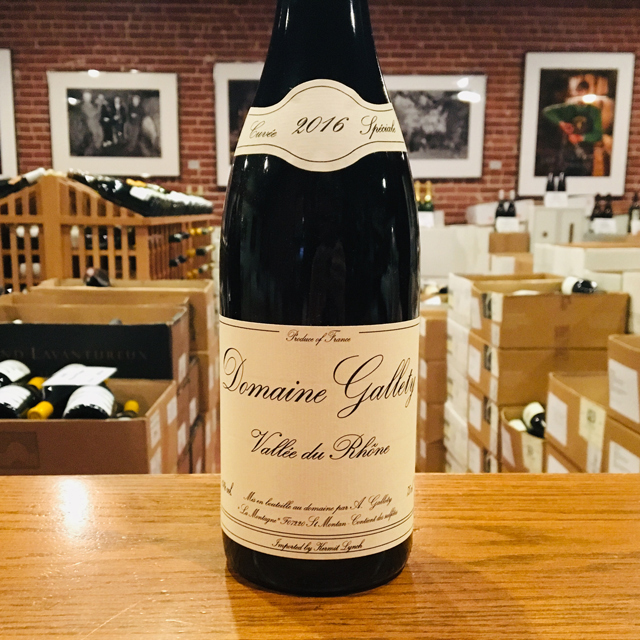 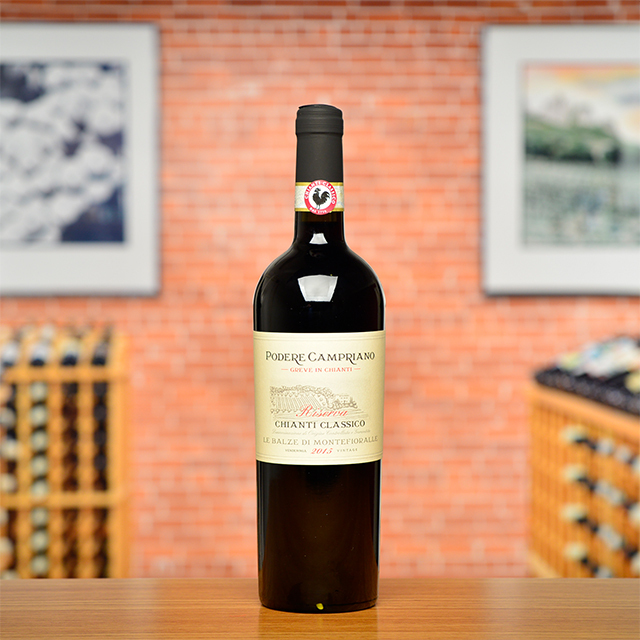 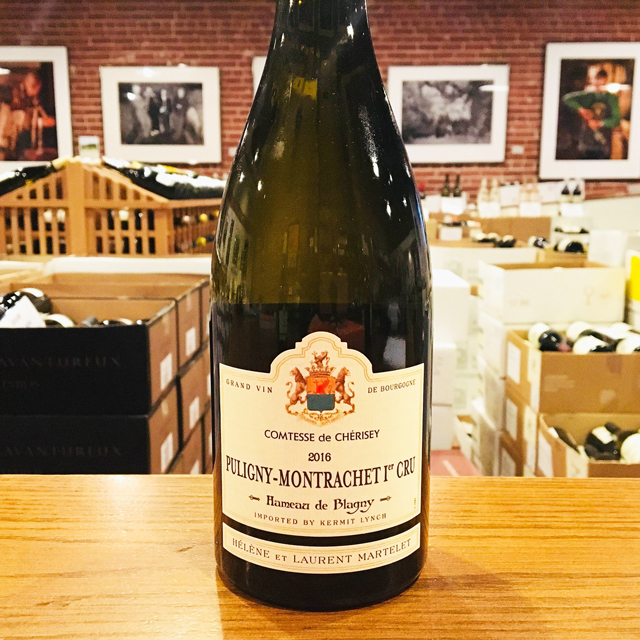 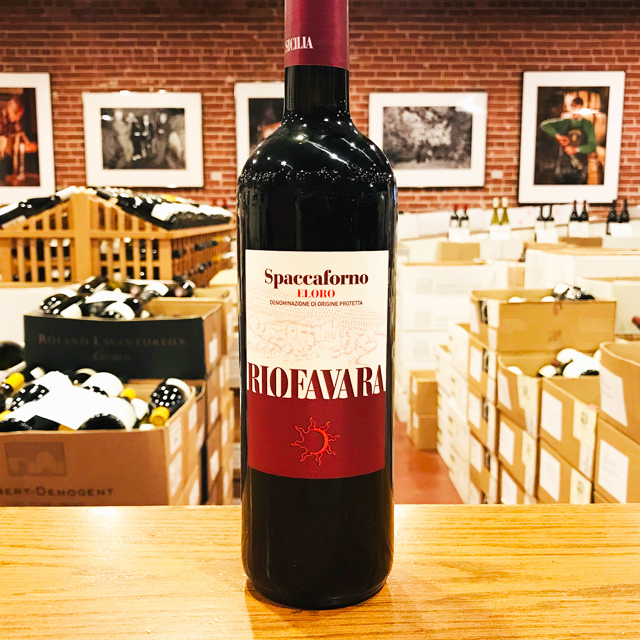 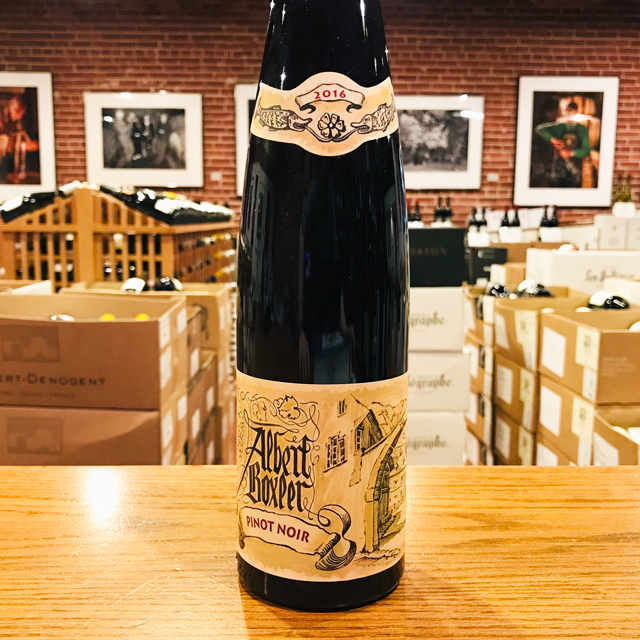 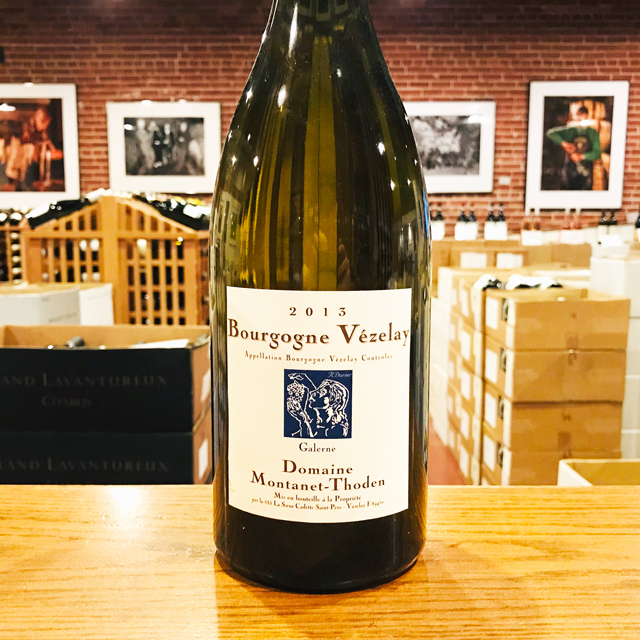 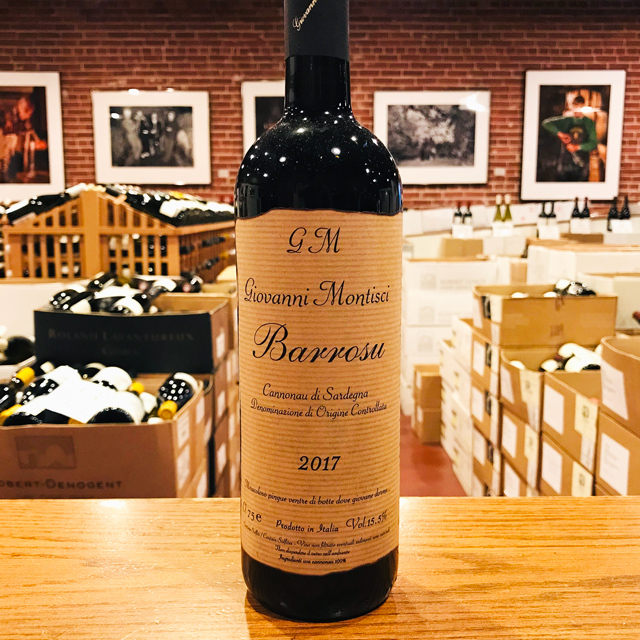 This site always delivers an element of luscious, tender fruit that seems to coat the wine’s spinal chord of Kimmeridgian minerals—I’d call it more friendly than austere in character.